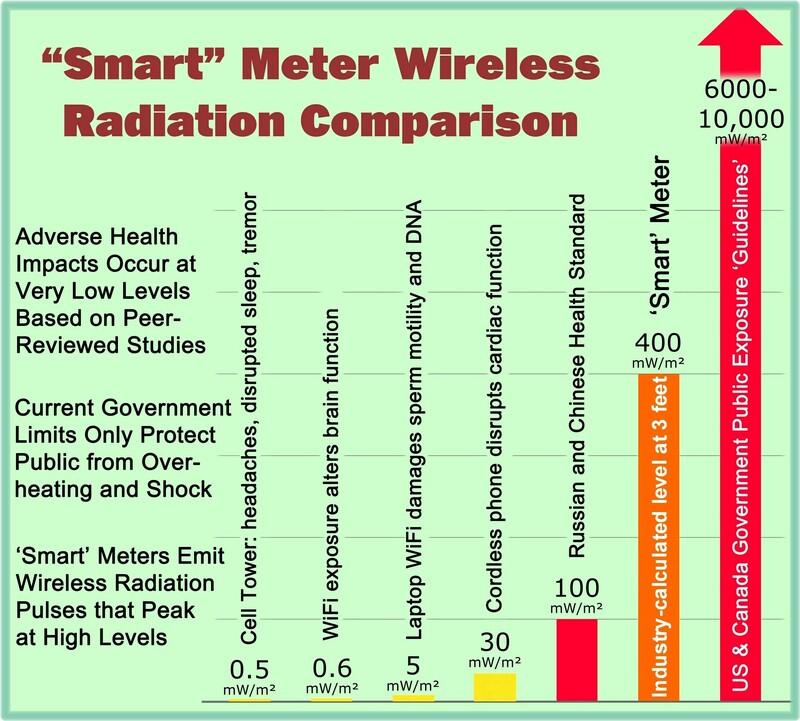 There are currently two (2) legal cases in the United States (within the state of New Mexico) which were filed by Arthur Firstenberg on the issue of Electromagnetic Hypersensitivity (EHS). Mr. Firstenberg has been working for decades to help people with EHS in the U.S. and worldwide. Although Dafna Tachover (an Israeli attorney) is not a party to the above cases, she intends to join the proceedings through what is known as an “amicus curiae” which means “friend of the Court.” It is a type of procedure in which someone who is not a party to the case submits a brief to the Court which includes information that has a bearing on the case, with the intention of assisting the Court to reach the correct decision. Usually an Amicus brief is not submitted by a private person but by organizations that may be impacted by the Court’s decision. Dafna Tachover intends to submit Amicus briefs to ensure that the Court understands that EHS is a real, proven, global and urgent problem with a magnitude of an epidemic and that a decision that denies the existence of EHS and the disability rights of people with EHS will have devastating worldwide impact. For the briefs to have a significant impact on the Court, they need to be submitted on behalf of as many national and international organizations as possible. Any organization which works to warn the public of the harmful effects of wireless technology qualifies. Dafna Tachover is requesting that qualified organizations (as described above) join her briefs. What is required to join the briefs? You submit a 5-line summary to Dafna Tachover as to the purpose of your organization and why the issue of EHS is relevant to the activities of your organization. There are no financial costs incurred to your organization in order to join the Amicus briefs. The above summary is needed by Dafna Tachover for the first brief by May 10, 2014. When will the briefs be submitted? The Amicus brief in the first of the 2 cases must be submitted by May 28th, but the list of organizations joining the brief must be submitted to the Court before May 14. A failure of Arthur Firstenberg’s legal efforts in New Mexico would have negative implications for acknowledgement of EHS for people everywhere. Please do what you can to support people suffering from EHS as an organization or soliciting organizations to join the Amicus briefs. An action against a neighbor for nuisance – claiming that her use of wireless gadgets injured him and forced him to leave his house. The lower court ruled that EHS is not a real condition but a psychological problem. The Amicus brief will be submitted in support of the appeal of that decision. An action against the City of Santa Fe, NM and AT&T, on the issue of whether the ADA (Americans with Disabilities Act) and the Constitution are preempted by the Telecommunications Act which states that health concerns should be ignored in a decision to erect an antenna, among other issues. An organization can join the Amicus briefs, following the guidelines described above, by e-mailing Dafna Tachover at dtachover@gmail.com. Additional Clarifying Note: Members of the public as individuals will not be joining these Amicus briefs although clearly the briefs are filed on behalf of all EHS people. Although the briefs are currently being written on behalf of organizations, it may be possible to add individual doctors and scientists with impressive credentials but as yet the briefs have not been developed to this extent. The above blog article was prepared based upon direct e-mail communications between SkyVision Solutions and Dafna Tachover. Background material regarding the Firstenberg lawsuits in New Mexico can be found at: http://www.cellphonetaskforce.org/?page_id=400. This entry was posted in Smart Grid, Smart Meters, and RF Emissions and tagged amicus curiae, EHS, Legal Briefs. Bookmark the permalink.